On January 1, 2015, Ohio State beat Oregon in the first college football playoffs championship game after receiving the #4 seed and upsetting Alabama in the semi-finals. The playoff system worked, and the Big 10 proved they could compete with anyone. The next two years saw Michigan State lose to Alabama 38-0 as the three seed and the following year Ohio State lose 31-0 to Clemson, also as the three seed. The two years after that, the Big 10 was also shut out. Not by an opponent playing in the games, they were literally shut out of the College Football Playoffs. No appearances for the Big 10 conference champion. This years bowl season is not completely done, but so far Wisconsin and Minnesota have easy wins over average ACC teams. But when the Big 10 matched up with SEC opponents, wow. 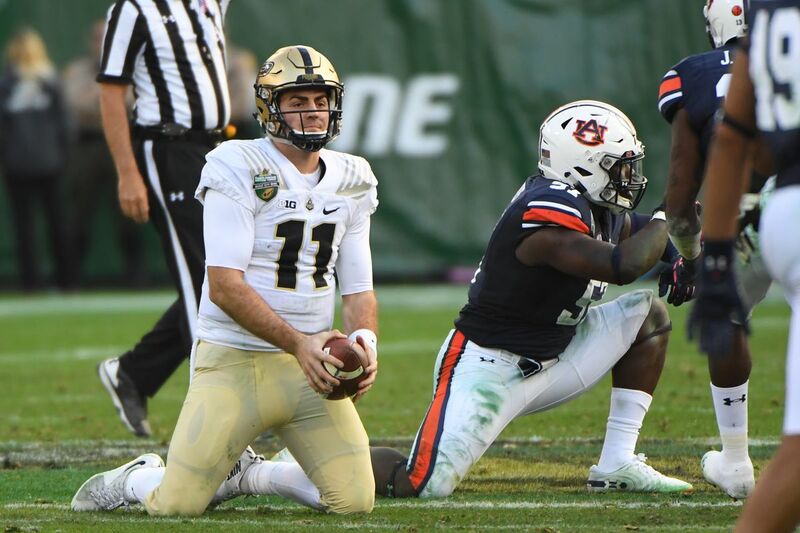 Purdue (6-6) lost to Auburn (7-5) 63-14. They gave up 56 points in the first half. Auburn may have had the kicker running the ball in the fourth quarter. Michigan (10-2) then got crushed by Florida (9-3) 41- 15. Both of these games were like watching those early non-conference games where the team pays an inferior team to come to their place and take a beating. I expect Auburn to cut a check to Purdue for showing up for that beating. So, what has happened since the first day of 2015 to the Big 10? Having only four teams with a shot to win the title every year has made recruiting easier for the big time programs and harder for everyone else. How many teams can walk into a recruits house and tell them they will be playing for a national championship? Alabama, Clemson, Georgia for sure. Florida, Auburn, Oklahoma and Texas maybe. Can an Ohio State Coach not named Urban Meyer walk into a recruits house in Florida or Texas and tell them they have a shot to win a national title with him? 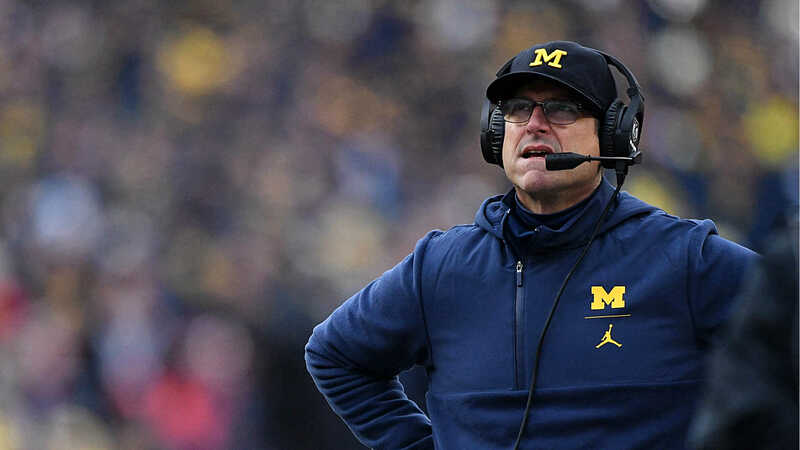 Jim Harbaugh and Michigan? Penn State? I don’t think that is that case anymore. Recruiting in the Big 10 is always different. Some people forget that most Big 10 schools academic requirements are much more stringent than that of the SEC. Vanderbilt is the outlier there, but Michigan and Wisconsin are harder to be granted admission into than everyone but Northwestern in the Big 10. Gary Anderson complained about that when he left the Badgers, he couldn’t recruit his type of players. Rich Rodriguez tried to recruit the kids he could at West Virginia and failed miserably. Spending in the Big 10 is also much different. The Big 10 and Pac 12 still spend a lot on their coaches, but the SEC spends 60% more revenue on athletes that the PAC 12 does and 40% more than the Big 10. High School football and the players you recruit are much different. If you play high school football in the south, you probably have spring football, you have weight training and other things built into the school day, you are supported fully by the administration. If you play high school football in the east, you probably want to go the prep school route and get recruited by an SEC school. In the midwest, high schools play fewer games, there is no spring football, coaches make much less and schools generally avoid trying to put too much emphasis on sports because they don’t want to piss off the band kids and their parents.